North Richland Hills is the third largest city in Tarrant County with a population of approx. 68,529. It is considered a mid to high-end suburb as it is located near the communities of Keller and Southlake. In 2006, North Richland Hills was selected as one of the Top 100 Best Places to Live in the America by Money Magazine. The city's tops employers are Santander Consumer USA, North Hills Hospital, HealthMarkets and Tyson Prepared Food. 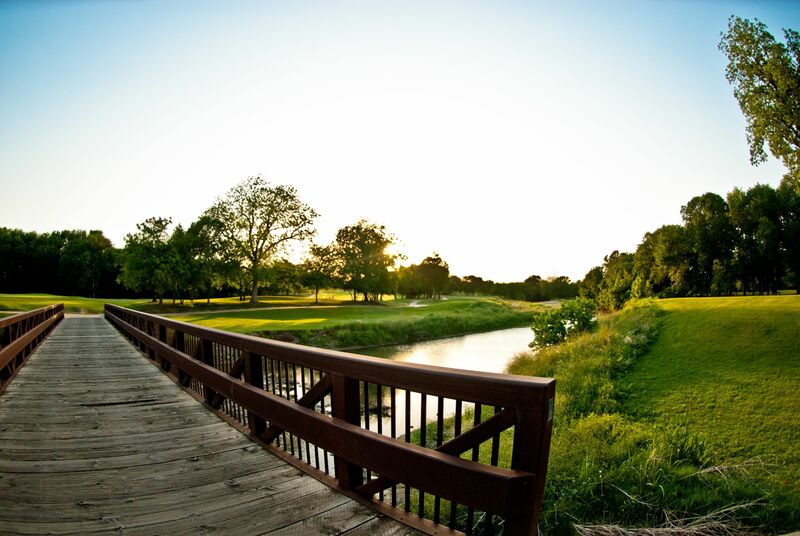 North Richland Hills is a beautiful community with great amenities for the whole family and a perfect location in between Dallas and Fort Worth.